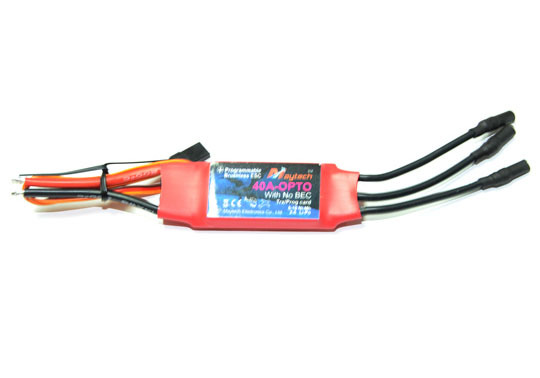 MT60A-OPTO-MK ESC is specially designed for multi-rotor copters. 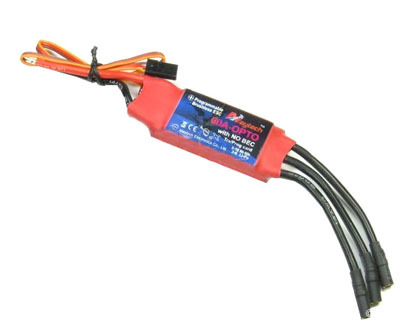 The ESCs are loaded with dedicated optimized software, for extremely high performance on MultiCopters. It will increase the handling and stability of multirotor greatly.